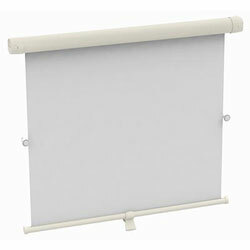 Cabinshade is a cassette roller blind housed in a simple, functional extrusion for hatches or windows. It can be used for vertical or horizontal surfaces with the added benefit of also being well suited for slightly curved headlinings. 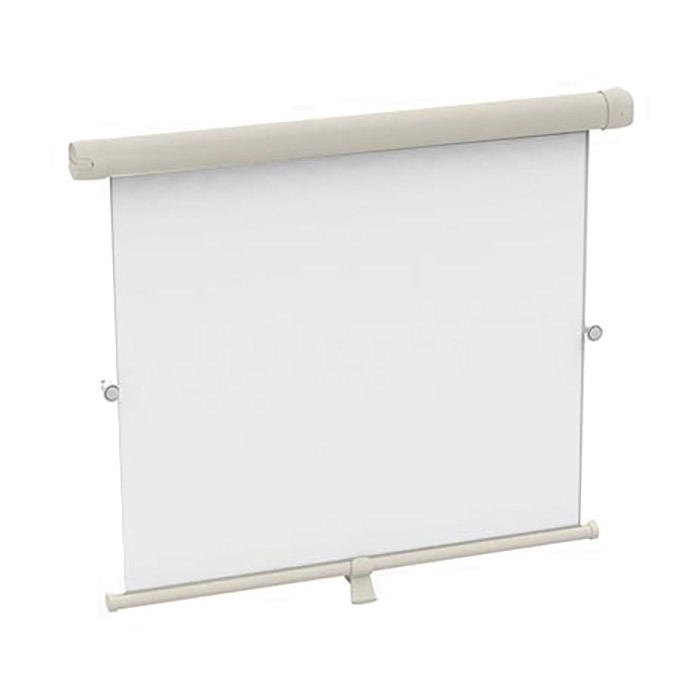 Cabinshade is easy to fit and comes in a range of standard sizes. Recommended for hatches and windows.